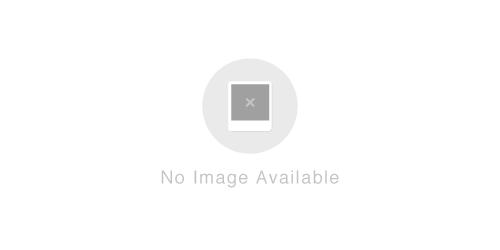 Dogs with ears that do not stand up often have more ear issues compared to dogs and cats whose ears stand up. You may notice a smelly odor, or even wax build up inside their ears. It is important to perform a routine ear cleaning to remove this wax and debris. 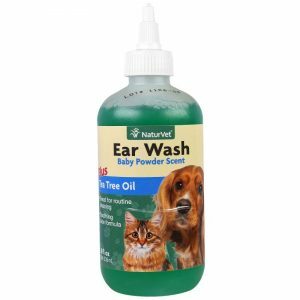 NaturVet® Ear Wash Liquid Plus Tea Tree Oil is marketed to help dissolve ear wax and other debris. The manufacturer claims that NaturVet® Ear Wash Liquid Plus Tea Tree Oil is safe for routine ear cleaning and that it contains tea tree oil along with aloe/baby powder scent. There is also information suggesting this product helps with ear odor. Deionized Water, Witch Hazel, Glycerin, Boric Acid, Polysorbate 80, Tea Tree Oil, Baby Powder Fragrance, Echinacea Extract, Methylparaben, Coloring, Propylparaben, and Aloe Vera Extract. NaturVet® Ear Wash Liquid Plus Tea Tree Oil is sold in four sizes and pricing varies for each individual size. 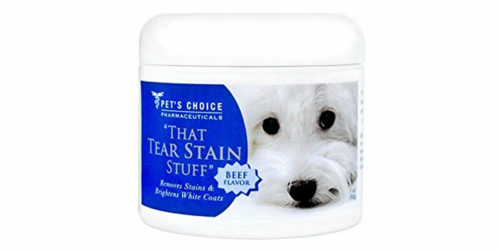 You should not use this product on your dog or cat if they have infected ears, as stated by the manufacturer.